Wire Terminals attach to the end of wires to provide safe termination of the wire at its end point. 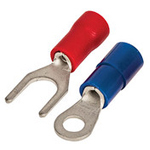 These wire terminals prevent fraying of the wire and feature quick-and-easy cable insertion. 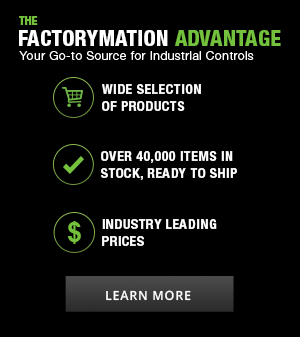 Terminals include fork, push-on, and ring varieties that act as fasteners, and ferrules are available to provide protection for stranded wire.